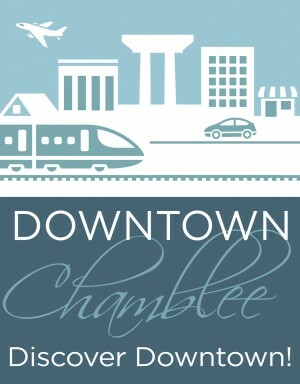 Chamblee was selected as a participant in the 2015 Downtown Renaissance Fellows Program. UGA landscape architecture student Juan de Silvia, working with city staff, created the ideas in this report. 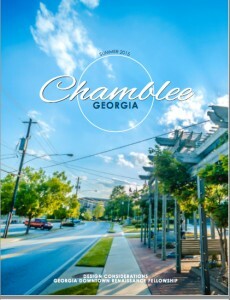 The Georgia Downtown Renaissance Fellows program is a summer internship program that assigns an undergraduate landscape architecture student from the University of Georgia to provide technical and design services. Projects undertaken include designs for streetscape & alley improvements, pedestrian links, gateway improvements, and public art. 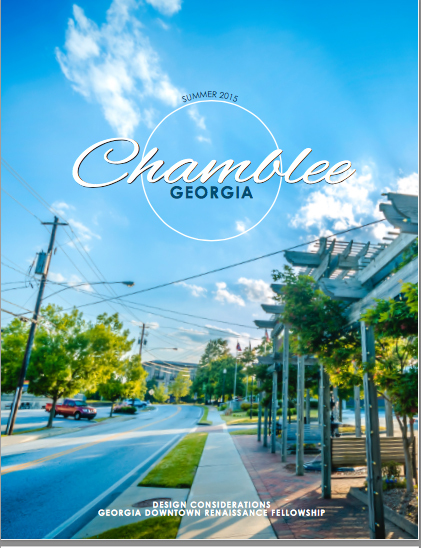 da Silva was assigned to Chamblee and prepared some amazing design concepts to improve the city’s historic downtown core.